Pacific Surrogacy & Egg Donation was created to fullfill your dreams! 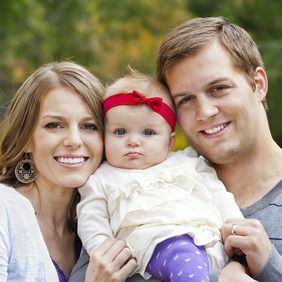 At Pacific Surrogacy & Egg Donation in Los Angeles, CA, we have a simple goal: to fulfill the dream of every couple or individual who desires a baby. We have the ability to handle the most complex situations and achieve remarkable results with compassion and professionalism. 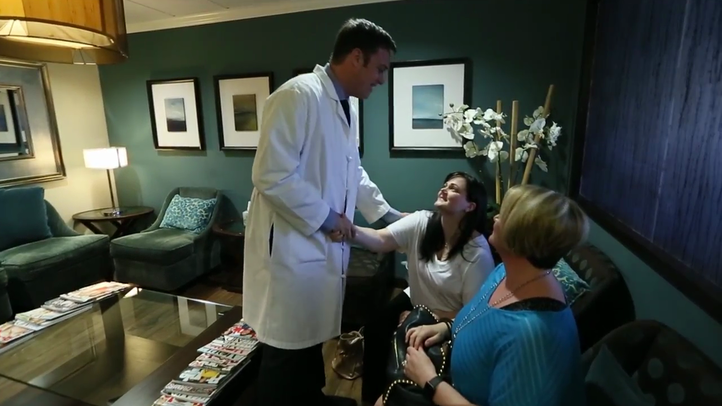 We go above and beyond to match hopeful parents with surrogates and egg donors. All of our patients can rest assured that when they choose a carrier or donor with our help, they have been thoroughly screened and carefully selected. If you are considering egg donation or surrogacy to help you start or expand your family, please contact our office to schedule an initial consultation. Pacific Surrogacy and Egg Donation was founded as part of the Center for Fertility and Gynecology to allow patients to arrange egg donation and other services at the same clinic where they undergo fertility treatment. Dealing with separate agencies often makes this process difficult. Having our own surrogacy and egg donation center saves patients time, money, and energy. Partnering with Pacific Surrogacy & Egg Donation, Inc. saves money, time, and energy. We will work with you every step of the way, and give you the peace of mind you need. Our surrogacy and egg donation packages are designed to be affordable and convenient for all parties involved. We believe that only fair contracts, transparent pricing and full commitment to all parties involved results in a successful match. Each step in the process is streamlined with smooth transitions from choosing your donor or surrogate to performing the egg retrieval or embryo transfer procedure. When you purchase a treatment package from Pacific Surrogacy & Egg Donation, you will be saving money, time, and energy. You will never be left to make important decisions regarding your care alone. Our team will be with you every step of the way, ready to answer any questions that will give you the peace of mind you need. We have been in the business of reproductive medicine in California for over 30 years. We derive a great sense of achievement and joy from the thousands of babies we have helped bring into the world. Our agency is associated with a state-of-the-art fertility clinic. If you have considered becoming a surrogate or egg donor, or you are a prospective parent looking for such please use the online application above or get in touch with our office to schedule a consultation. We look forward to the opportunity of assisting you in all your reproductive needs.